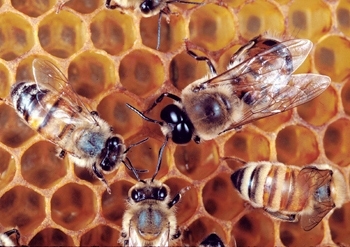 Here you will learn all about the hobbie of beekeeping. And to some of us, it's the way of life. Come on in & bee with us! 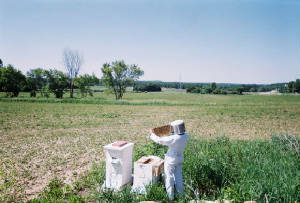 New beekeepers are coming in all the time. We hope that you will bee coming in too.